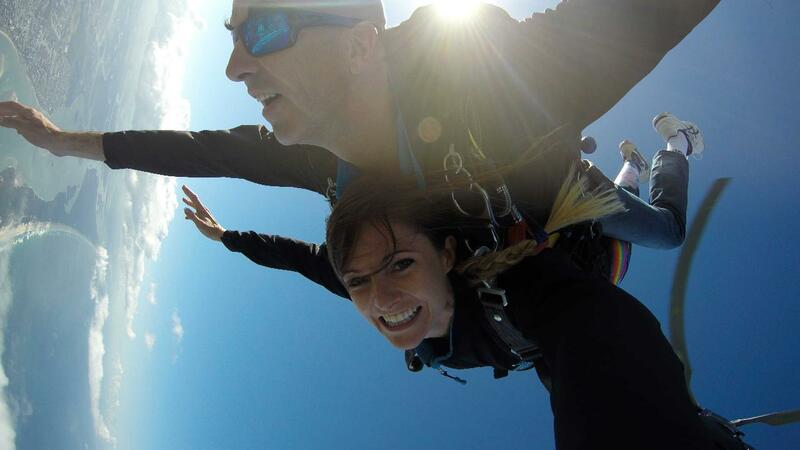 The ultimate gift for someone you want to spoil, this is the ultimate in skydiving experiences! Your whole skydive will be captured on camera and you will receive a video with interview before and after your jump and approximately 100 photos of your experience. We offer a FREE pickup from Surfers Paradise every day and free return transport. Please contact the office to confirm. If you are located in an area between Tugun and Surfers Paradise or you're coming from a different direction, but are close to our office, please call (07) 5599 1920 to discuss transport options with our staff.